In 2005, Christie’s opened an office in Dubai, thus becoming the first major international auction house to firmly and permanently position itself in the Middle East. Three years later, Bonham’s followed suit by opening an office in Dubai, while US-based Sotheby’s opted to plump for Doha. 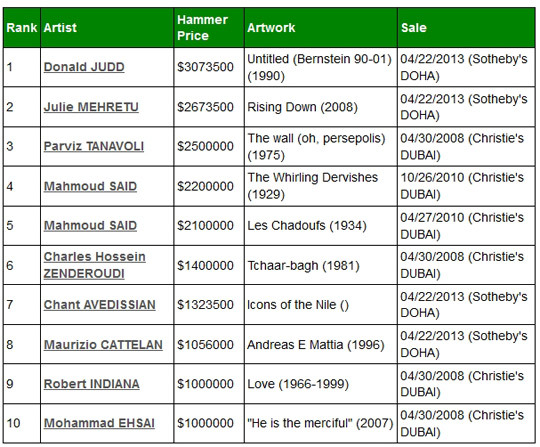 In March 2009 the inaugural sale at Sotheby’s Doha was the first international auction sale ever to be held in Qatar. Since then, the two leading auction houses, Christie’s and Sotheby’s, have sold works by top local and international artists. The latter artists also attract bids from foreign buyers in cases where local amateur collectors relate less to the works on offer. This is proving to be a good recipe for success: in April 2013, Sotheby’s recorded its best result for a sale of contemporary art in the Middle East and saw particularly robust demand (89.1% of lots sold and nine new artists’ records). This sale also overturned the general view that the best sales always take place in Dubai. 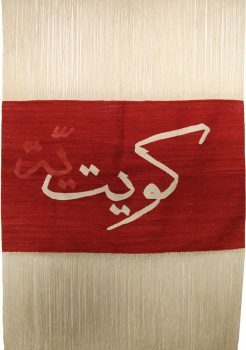 In fact, the Sotheby’s sale on 22 April 2013 allowed Doha to claim its position as the number one market in the Middle East thanks to its exceptional sales results, notably for the American minimalist Donald Judd, the US-based Ethiopian Julie Mehretu, the Egyptian Chant Avedissian and the Italian Maurizio Cattelan. Along with the presence of such big names as Maurizio Cattelan and Robert Indiana in this listing, the top-selling work by Donald Judd ($3,073,500) proves that the strategy of diversity adopted by the auction houses in these locations is a sound one. European and American buyers are quite happy to make a telephone bid for a major Western artist, as long as the work on offer is exceptional. This was the case with Untitled (Bernstein 90-01), a series of ten Stacks (ten parallelepipeds attached to a wall with the space between each module equal to its own thickness). 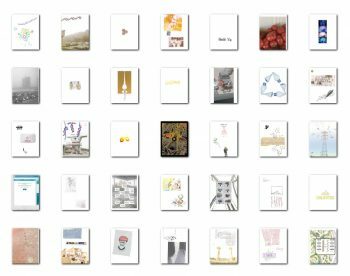 The popularity of Julie Mehretu, who takes second place in our ranking, is an illustration of the same phenomenon. Although born in Ethiopia, this young artist is truly an international artist who is much in demand among European and American collectors. Born in Addis Ababa in 1970, Julie Mehretu grew up in Michigan (obtaining a Master of Fine Arts degree at the Rhode Island School of Design). Today she lives and works in New York, which also provided the backdrop for her first sale in 2003, a year that saw many of her works on show at the exhibition entitled Ethiopian Passages (National Museum of African Art, Smithsonian Institution). Her debut in the sales rooms brought immediate success: the large ink drawing offered by Christie’s doubled its high estimate of $30,000 (Ringside,1999, 183 cm x 213 cm, Christie’s New York, 23 September 2003). Ten years later, two zeroes could virtually be added to this price. A hammer price of over $2.6 million was achieved for Rising Down, a large-scale work measuring almost 4 metres across that was painted in 2008 (Sotheby’s Doha, 22 April 2013). This is a record for the artist, who had previously achieved $2 million at a sale in New York in 2010 (The Seven Acts of Mercy, 2004, 284.5 cm x 630.6 cm, Sotheby’s, 9 September 2010). Today, Julie Mehretu can boast of three sales in excess of one million dollars, with her record being achieved in Doha, where her work had never before come up for sale. In the period between her first and last auctions she has attracted a great deal of international attention thanks to her galleries and presence at shows. She also exhibited at the Punta della Dogana, François Pinault Fundation in 2011-2012 (Eloge du Doute). The artist also created a special work for the Punta della Dogana that attracted massive media coverage. Said Mahmoud, one of the most famous Egyptian modern artists, was born in Alexandria in 1897. His works are prominently displayed in Cairo’s Museum of Modern Egyptian Art, at the Opera House, the Mahmoud Said Museum in Alexandria and at the Alexandria National Museum. He started out as a lawyer before beginning his artistic career. He spent time at the famous Académie Julian in Paris before returning to Egypt, where he came to be viewed as the embodiment of avant-garde art. Said Mahmoud is the “oldest” artist in this list and is the only one to be born in the 19th century. Before the Sotheby’s sale in Doha on 22 April, he held second and third places in the Top ranking for the Middle East, on the heels of Iranian sculptor Parviz Tanavoli who was previously the best-selling artist in this corner of the globe. This year, the Sotheby’s sale turned the spotlight on another Egyptian artist, Chant Avedissian, who not only achieved his auction record on 22 April 2013 but who also became the most expensive Arab artist. 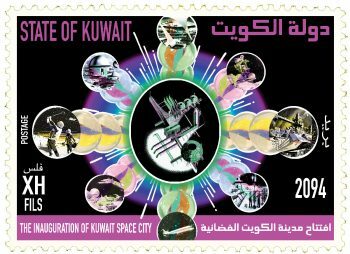 His work has been widely exhibited in Egypt but also in the USA, London and Amsterdam. At auctions in Paris, London and Dubai, his gouache portraits can be snapped up for an average price of $5,000 – $10,000. But at Sotheby’s prices rocketed above the million mark – an exceptional price for a work such as this, as the lot sold in Doha is something of a museum piece comprising 120 individual portraits (Icons of the Nile, $1,323,500). The buyer wished to remain anonymous, but comes from the region according to Sotheby’s. No list of the top auction sales in the Middle East can ignore the region’s great tradition of calligraphy. The inspiration and power of calligraphy are represented by two Iranian artists: Mohammad Ehsai and Charles Hossein Zenderoudi. These two masters of lettering are the embodiment of this noble art that is recognised and appreciated well beyond the bounds of the Middle East. Charles Hossein Zenderoudi believes in the global reach of his works, which have sold in both Europe and the Middle East. However, the high-end market is more robust in Dubai and Doha than in London and Paris. I’ve been searching for possibilities to join my paintings in auction houses. How and where possible can i participate such like the artists above.